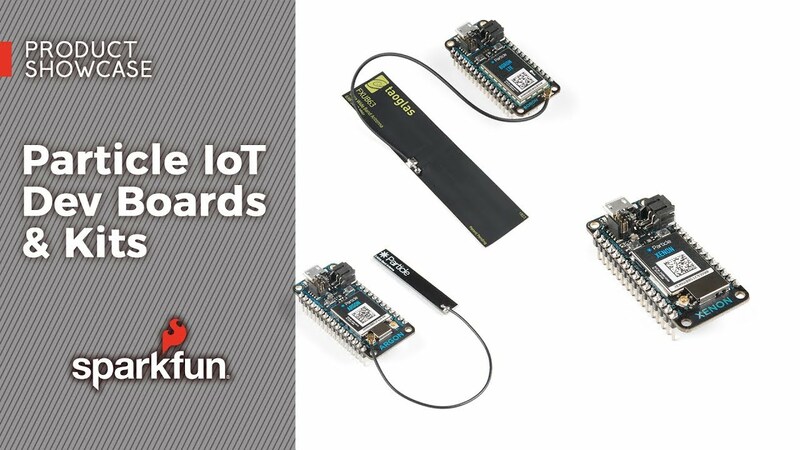 The Particle Argon is an IoT development board that allows you to connect your mesh network to Wi-Fi. With the Nordic nRF52840 SoC and an ESP32 you have all the power of an ARM Cortex M4 with OpenThread mesh networking, Wi-Fi (b/g/n), NFC, plenty of GPIOs, LiPo charging and more. The board is designed to act as a standalone Wi-Fi endpoint or a Wi-Fi enabled gateway for a Particle Mesh network.